This week in the Academy was pretty incredible for some more personal reasons! For starters, one of our students gave birth to a beautiful new addition, and one of our students announced her pregnancy. To say it was a great week would be an understatement! We wish both Momma's the deepest of congratulations! We are so happy to play a small part if your stories and to be there to watch you document these beautiful lives as they grow. Check out all the beauty this week. Grace Boyd shared this beautiful image in our group of her at 40 weeks + 6 days pregnant. 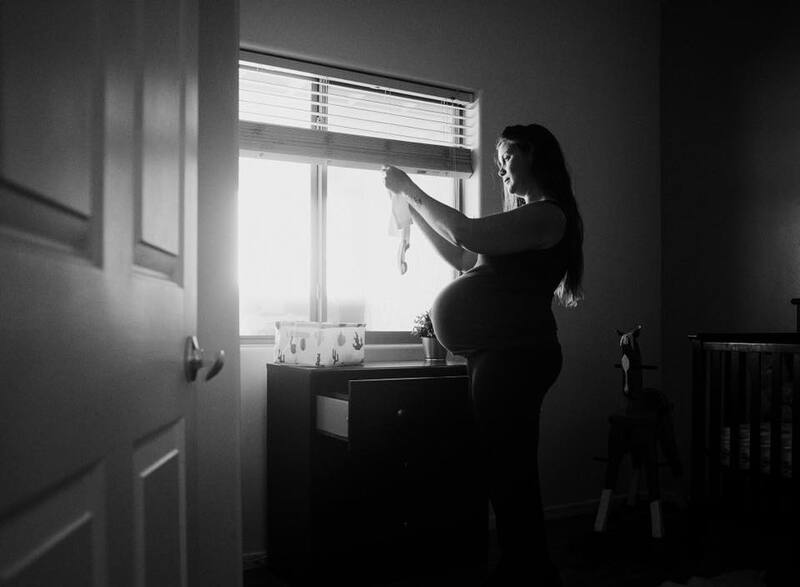 She was working on utilizing the available light as she waited for her sweet new babe, who arrived the next morning. Congratulations Grace, we are so happy for you and look forward to watching your little darling grow. Grace Boyd's new little darling, because we had to share the newest member of our tribe! Another big congratulations to the beautiful Makenzie Neely who is not only learning to use light in new ways but who is also announcing number TWO!! We are so stoked to be on this journey with you darling! This beautiful image was created by Angie Rethwisch. Her goal here was to get a pretty flour shot in gorgeous light but settled for capturing this beautiful image of her little one. We think the light is just lovely Angie, even if it wasn't exactly what you were going for. 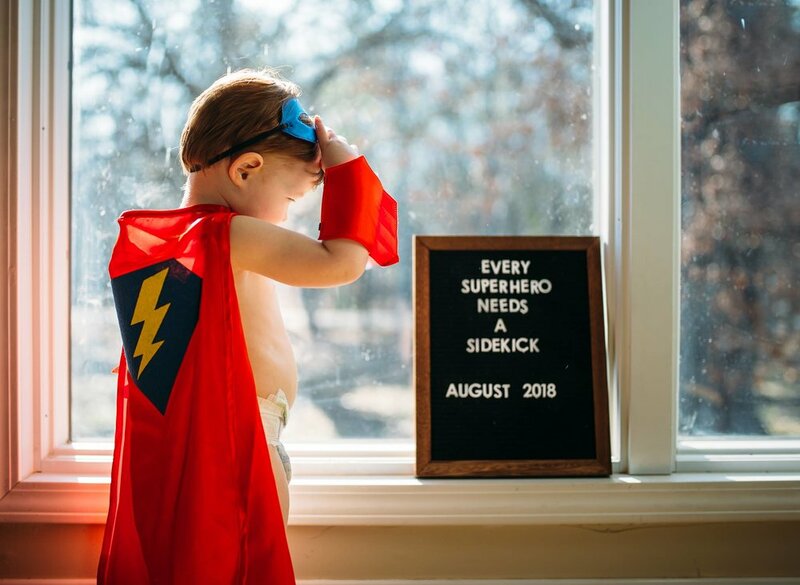 This week we had so many images that captured the magic of childhood. This is the epitome of that. This image was created by Angie Rethwisch as she practiced working with low light and cranking up her ISO. This image stopped us in our tracks. There is something so alluring about this golden light captured by the incredible Karen Webb who shot this session after watching Unposed in the Academy by Coleen Hodges. We are head over heals for the leading lines and magic captured by April White in this image. Her inspiration behind this picture was the wonder of a child and we think she pretty much nailed it. When sharing this image, Lora Unruh mentioned that her project 365 was already starting to feel redundant but we think that if she keeps up work like this, she will absolutely fall in love with the process. Beautiful work Lora! Holly Nicole is always sharing just beautiful moments of childhood she has captured within our group and we are so very grateful for the eye candy! Here she is experimenting with a prism and beautiful light! This image by Courtney Hughes is not only incredibly original but it draws you in. The golden light and shadow play is just perfection. This moment captured by Brandi Markham is such a treasure. There is nothing more beautiful than capturing an authentic expression! We were completely blown away by this image by Rachel Lynn this week, who added some extra pizzazz to it in Photoshop. So rad! Lauren Phillips is the creator behind this image. We are not only in love with this moment, but the light and shadows that are used to enhance it, Beautiful job Lauren! Is this image by Karen Osdieck even real life? Wellllll, we all know it is because those carts are all too familiar. The way she captured this moment, with a low shutter speed and focus on the carts is creative and inspiring! Here is one of our incredible Unraveled instructors, Lindsay Colleen Saunders, shooting through random objects....again. And we dig it and her. This image by Stephanie Holcombe was taken at a workshop run by the incredible Stormy Solis. Stephanie shared a bit about this family's story with us, "this family is truly inspiring. Their connection, love, strength, beauty. This woman has lost her child - something just unimaginable, it breaks my heart to even think about. These boys have lost their little brother - something I know all too well. I have many favorites from this session, but I am really drawn to this one." Thank you for sharing their story with us Stephanie and for creating such authentic beauty from a moment that was likely very emotional. Your work is inspiring. This image was created by Tarynn Jade Walker and it is entirely entrancing. We would love to share her words and description with you all, "I had this red silk dress in my wardrobe and I had a vision for this project in a dream. We went down to the sea at first light and I shot from the cliff above with a long lens. I'm always so much happier with the results when I can follow an idea in my head and experiment without the expectations of a "paying" client. If only I didn't need to make money." Amen to that Tarynn, beautiful work! 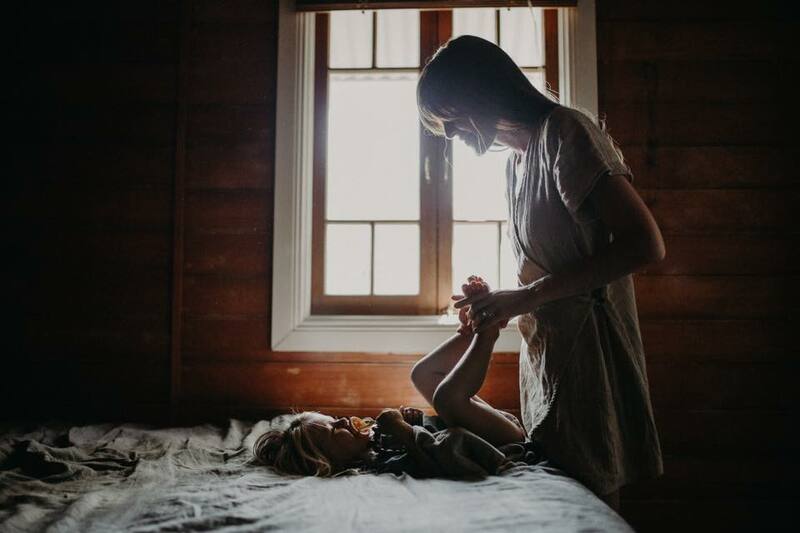 This everyday life and beauty was captured by the incredible Elise Meader. Thank you for sharing the beauty of your ordinary Elise! Here is a beautiful image, captured by Stephanie Simon, as she practiced low light shooting which was inspired by Adri's course on shadows and light within the Academy. She used a tilt shift lens for this image (for the first time ever) and we are just so taken by the beauty! Because honestly, what is a blog post without sharing an image of such simple beauty? This honest portrait was created by Nicki Bergeson and we are completely smitten with it. Here is an image by Unraveled instructor, Anita Cline who never ceases to amaze us with her talent for freelensing. 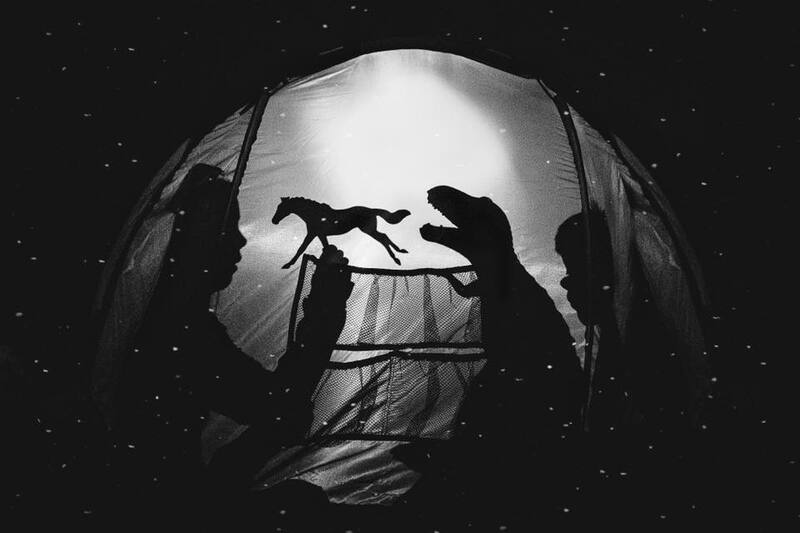 The light and shadows used to enhance this moment are truly breathtaking. Thank you for sharing Anita! What an incredibly beautiful week it was! If you are not a member of our community, it costs only $15.00 a month to join and learn alongside all this talent. Sue Sonnenberg Unraveled: An Interview.